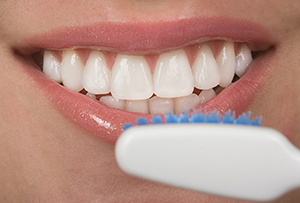 Find out why you should always get a professional dental cleaning every six months. Have six months already flown by? 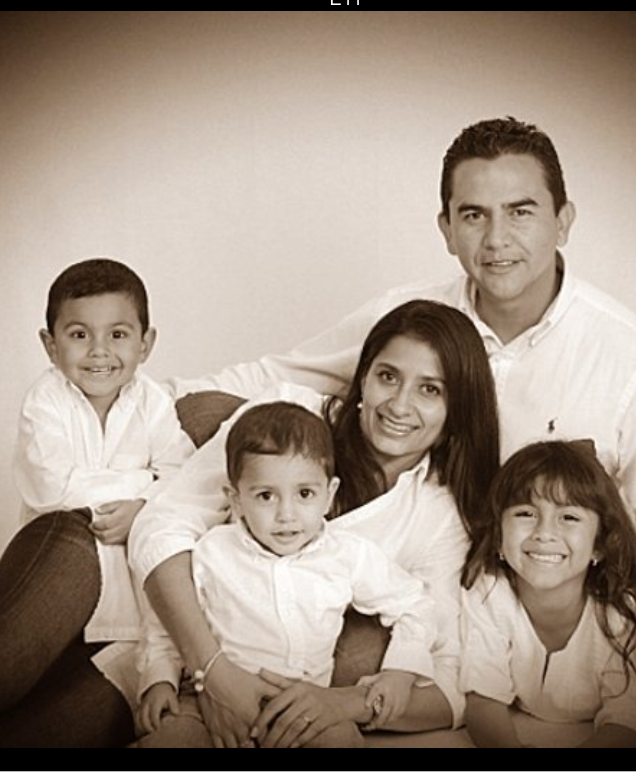 It may seem like you just saw one of our Deerfield Beach, FL family dentists Dr. Javier Zawadzky or Dr. Zulma Canola just the other day for your dental cleaning. But before you put that cleaning on hold find out why they are so important to your oral health and how they differ from your at-home care. Why does my Deerfield Beach dentist need to clean my teeth twice a year? No matter how precise and diligent you are at keeping your teeth clean there are certain bacteria that grow in your mouth that only we have the tools to properly remove. This bacteria is the kind responsible for gum disease, which can also impact your overall health. 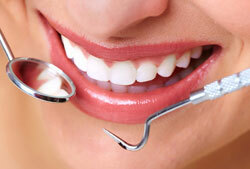 It’s also believed that as many as 90 percent of adults have some type of gum disease. But when you come in every six months for routine cleanings we can remove these harmful bacteria and prevent gum disease from affecting your smile. 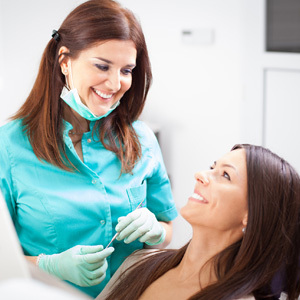 What goes into a professional teeth cleaning? Your dentist in Deerfield Beach will need to assess your oral health before deciding which type of cleaning is the best one for your smile. The most common type of cleaning is also known as prophylaxis because it removes plaque buildup that your at-home toothbrush can’t remove. During this cleaning, we will also floss and polish your teeth. This type of cleaning is ideal for someone who doesn’t have periodontal disease and who comes in regularly for cleanings. This type of professional dental cleaning is used when someone hasn’t had a cleaning in over a year and there is significant tartar buildup on the teeth. This type of laser cleaning helps to kill the bacteria that are found inside the infected pockets within the gums. This treatment is combined with a traditional dental cleaning to reduce symptoms of gum disease (e.g. bleeding; inflammation; redness) and to return gums to normal. If it’s time to schedule your next six-month dental cleaning turn to the Deerfield Beach dental experts at Life Dental Care to give you a clean and glowing smile. Call us today to schedule your next visit.